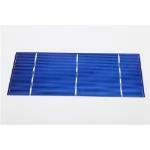 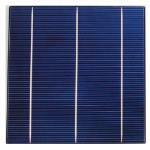 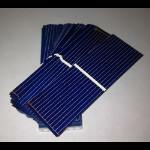 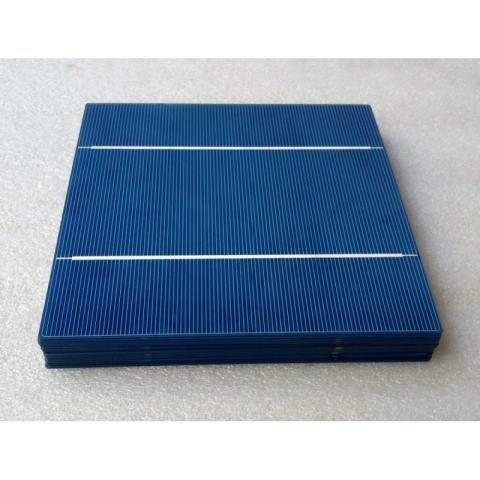 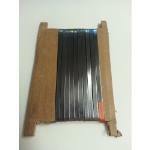 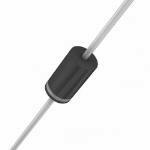 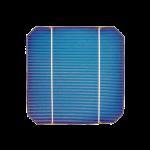 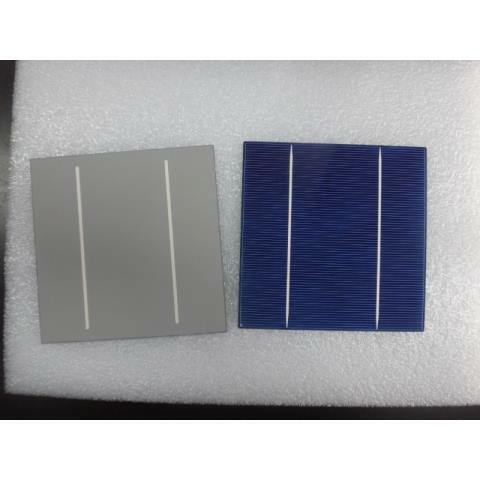 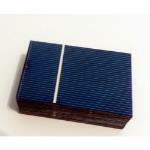 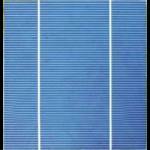 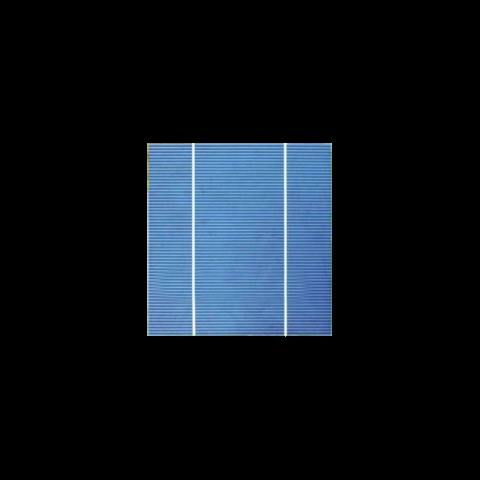 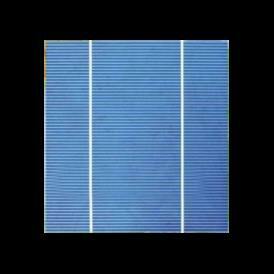 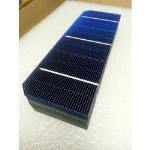 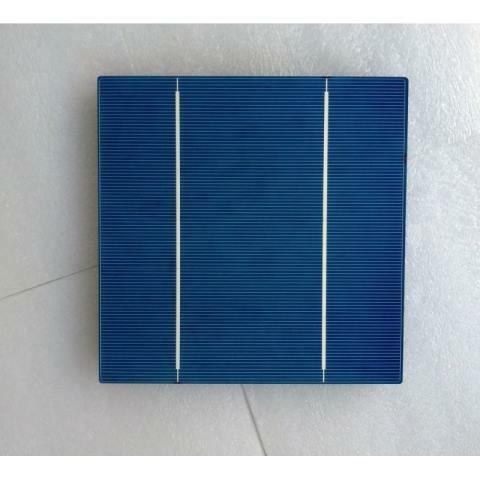 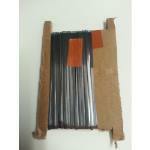 Our DIY solar panels help families to save energy, money and protect environment. 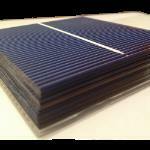 These kits are the cheapest way to provide electricity by the sun and are perfects for small/medium projects such as boats, camper and camping, garden, small appliances and more. 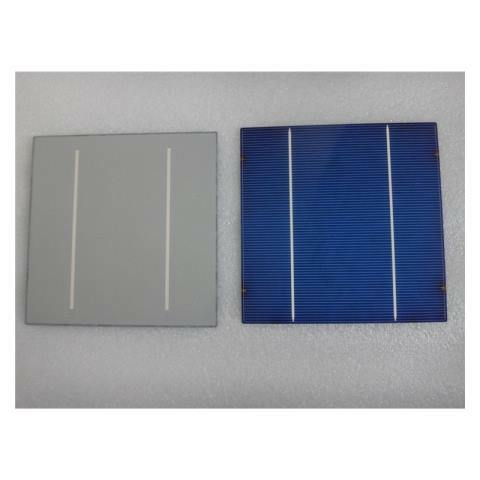 Building solar panels is highly educational and entertaining, they are also versatile, because you can suite voltage/current to your needs in a way that it's impossible with pre-assembled ones. 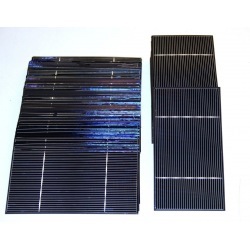 If you're beginner and want further useful tips howto soldering solar cells and all components you need to start job, can read our Learning ZONE article that explain everything step-by-step with a demo video too.